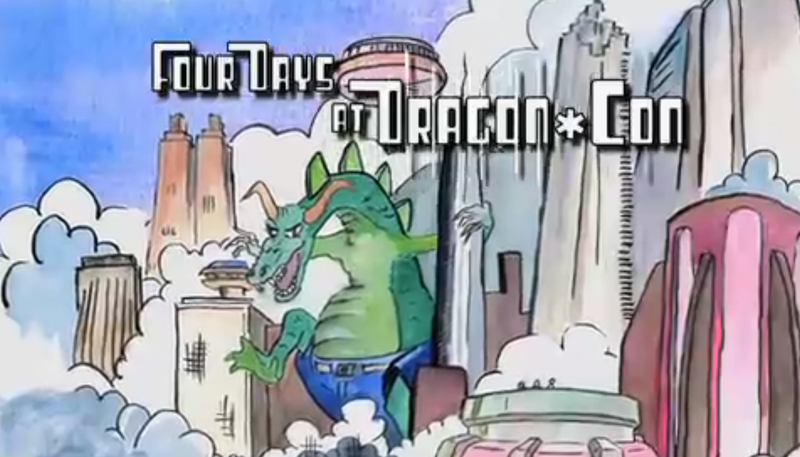 Back in 2009 some folks got together to do a documentary on Dragon Con. They called it Four Days at Dragon Con. Originally this aired on PBS and is now shown pretty frequently on Dragon Con TV. This documentary has been a savior for me in the middle of winter and spring when I am depressed and missing con. I honestly watch this probably 10-20 times per year. The documentary is amazing. They did such a good job making it and capturing the essence that is this wonderful weekend. The documentary talks about the origins of the convention, how it has grown and changed. There were several of the Con directors that made an appearance. There were lots of costumes and lots of info on tracks and the like. They did such a good job making this that it has won several awards. Congrats to all that helped in the making of such a great movie. 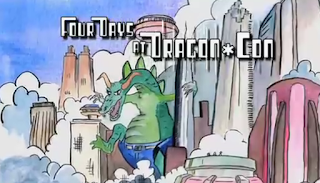 Really, this is a great introduction into the awesomeness of Dragon Con. Especially if you have not been to con it gives you an idea of what to look forward to.